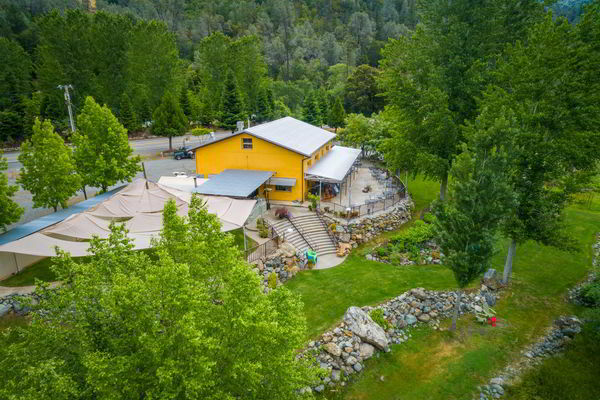 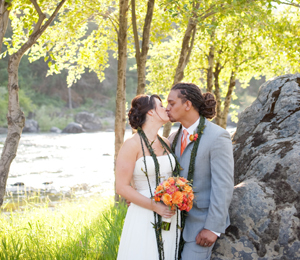 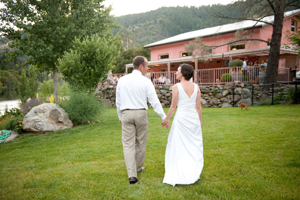 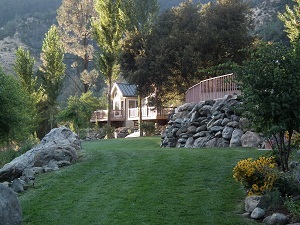 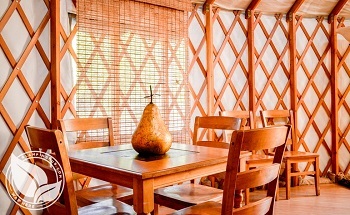 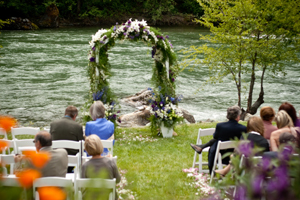 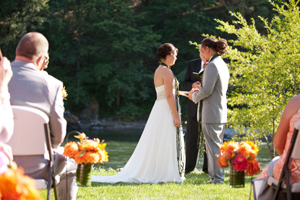 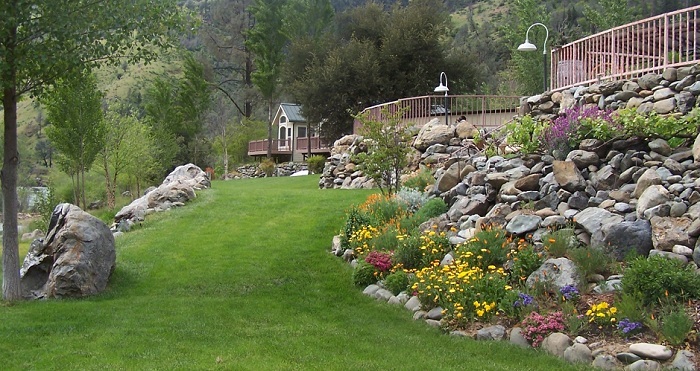 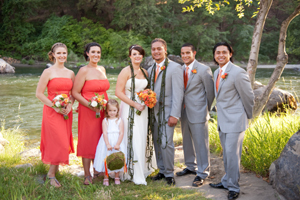 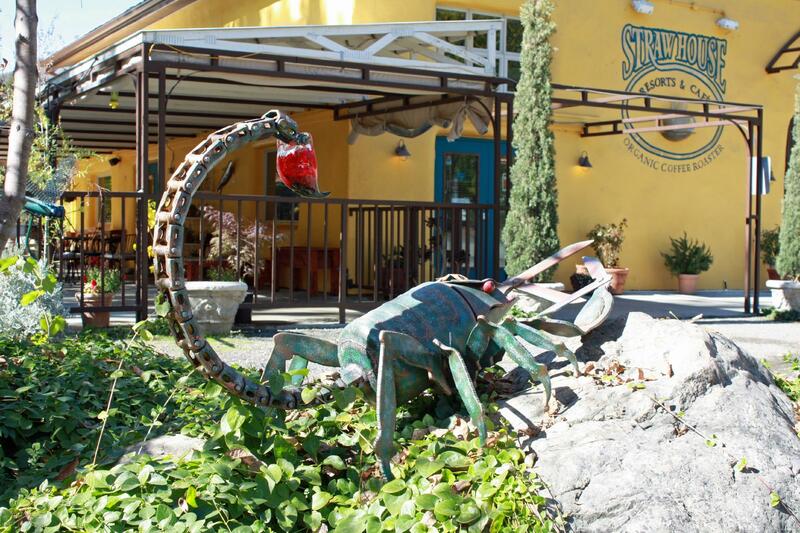 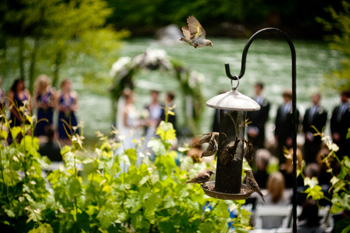 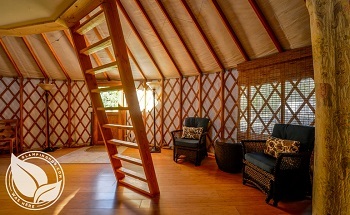 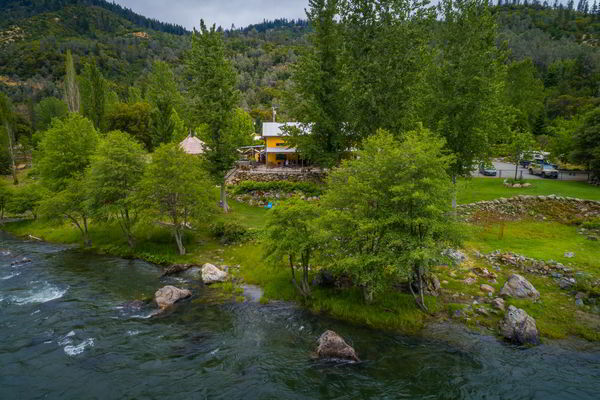 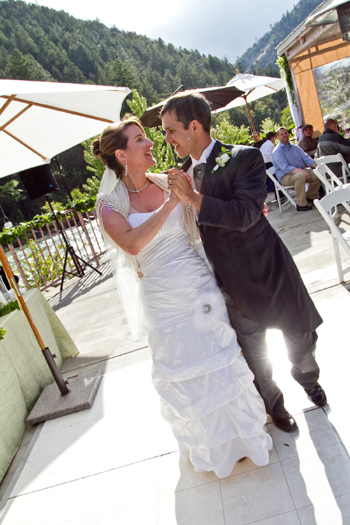 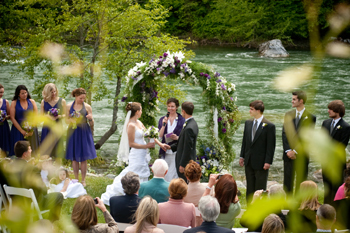 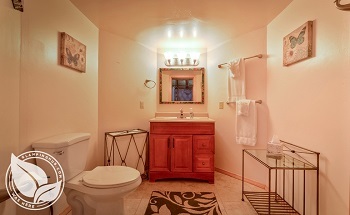 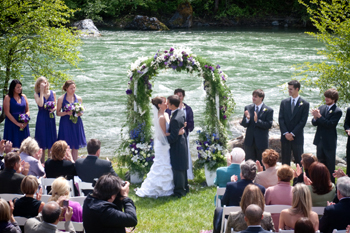 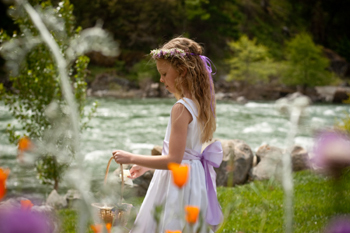 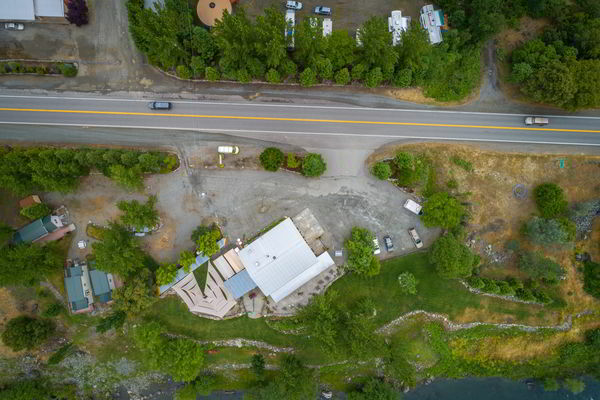 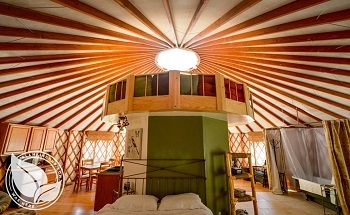 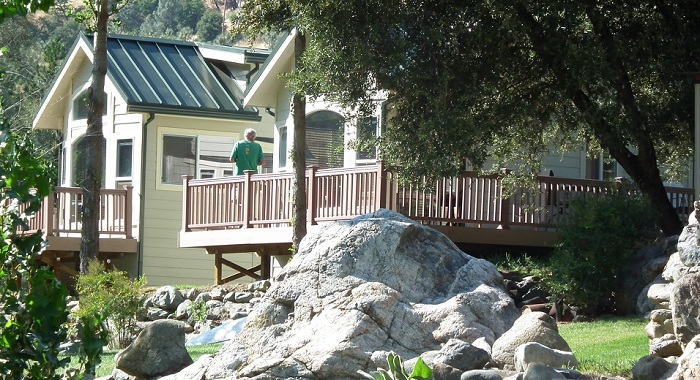 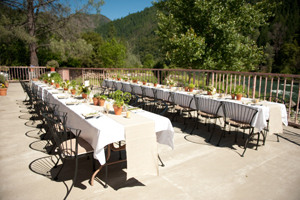 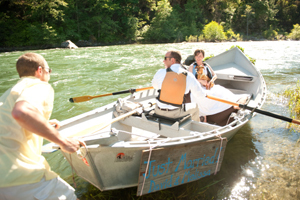 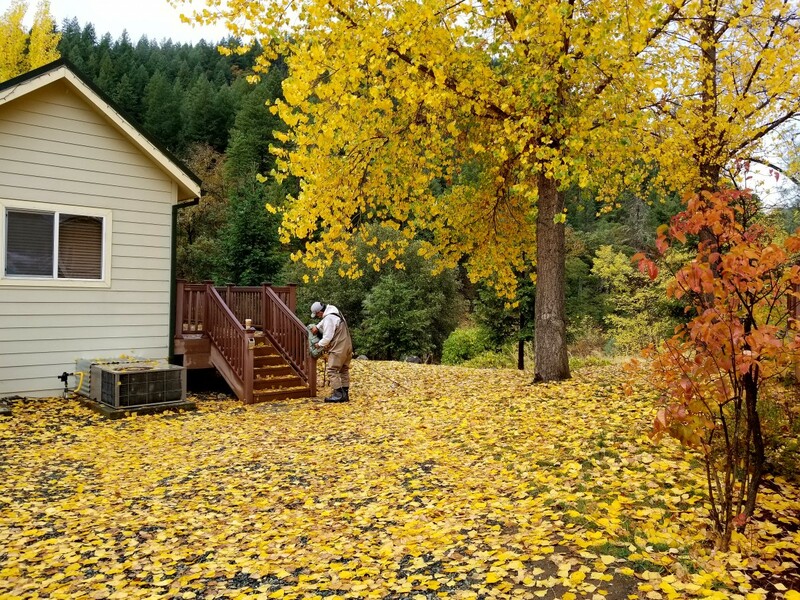 Weddings, family reunions, and retreats at the Strawhouse are quickly becoming the number one choice in Northern California for creating a unique and memorable experience. 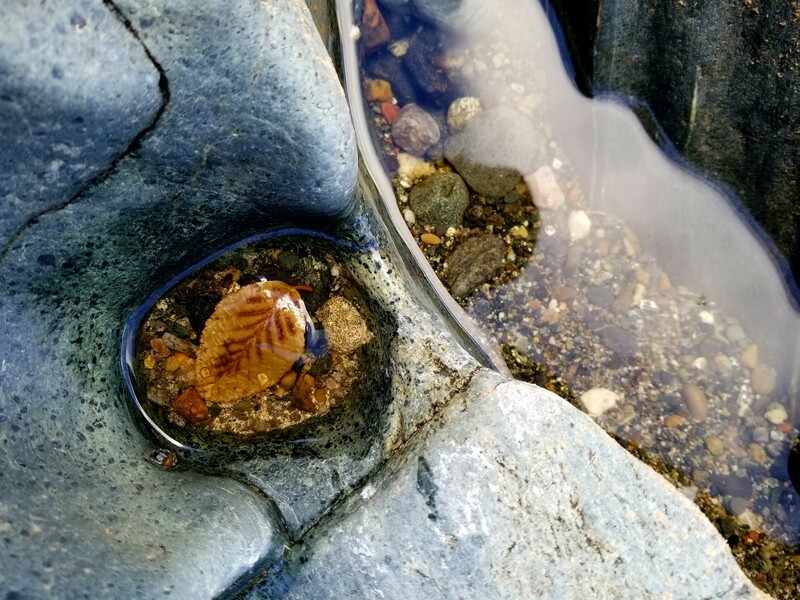 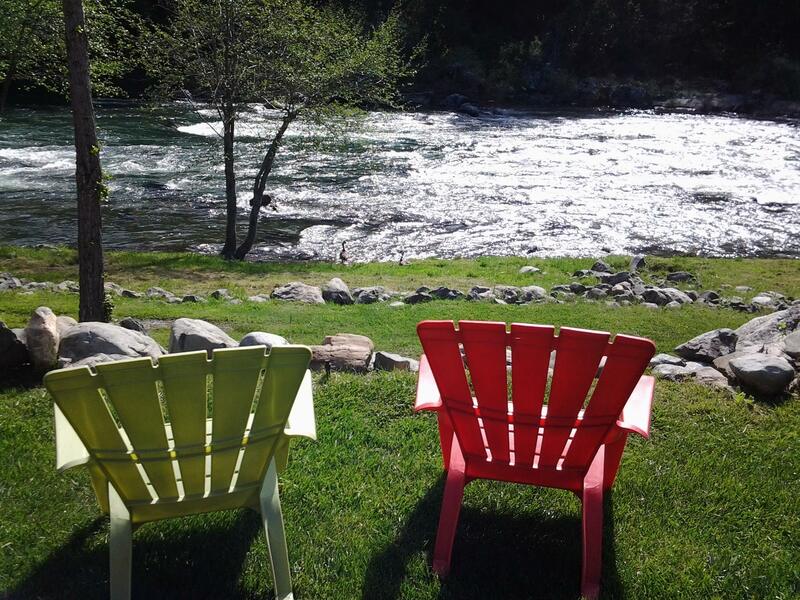 You cannot beat the beauty and sound of the green waters of the Trinity River, all viewed from the beautifully landscaped Strawhouse Resorts. 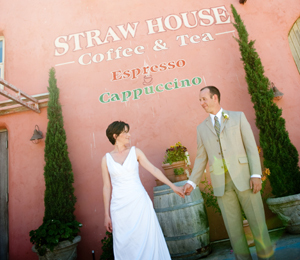 Strawhouse Resorts is honored to be part of so many wedding celebrations and other events, and we look forward to helping you design the wedding or event of your dreams. 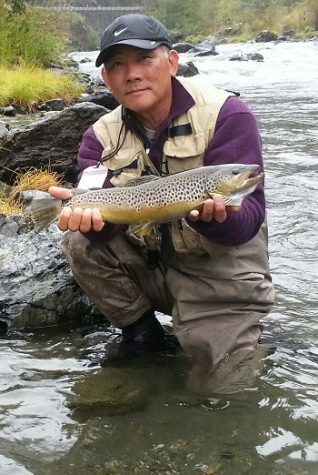 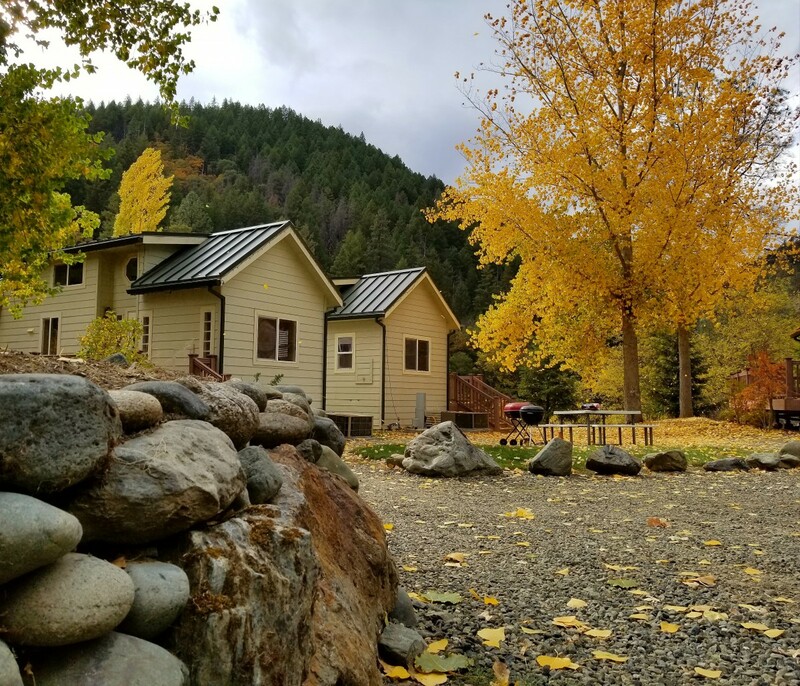 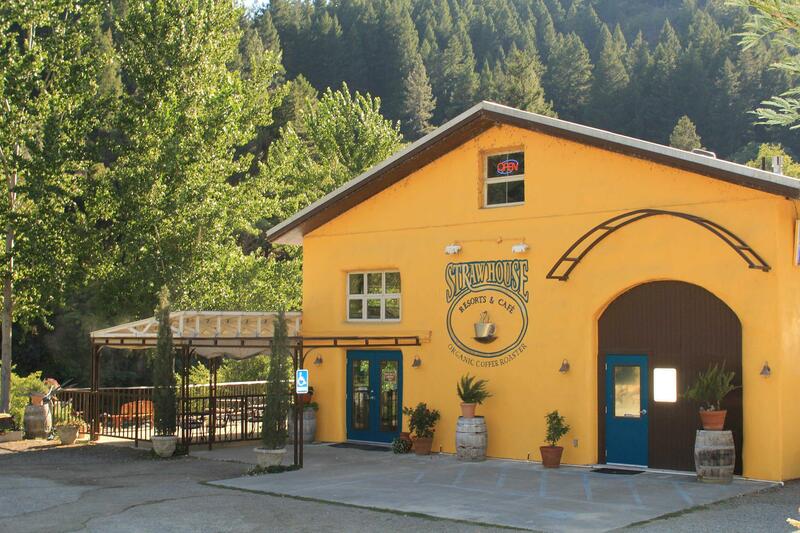 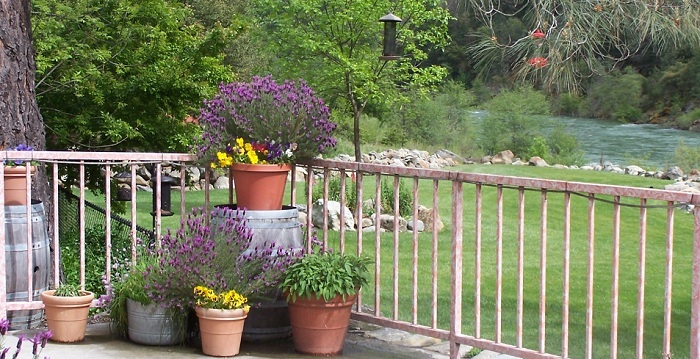 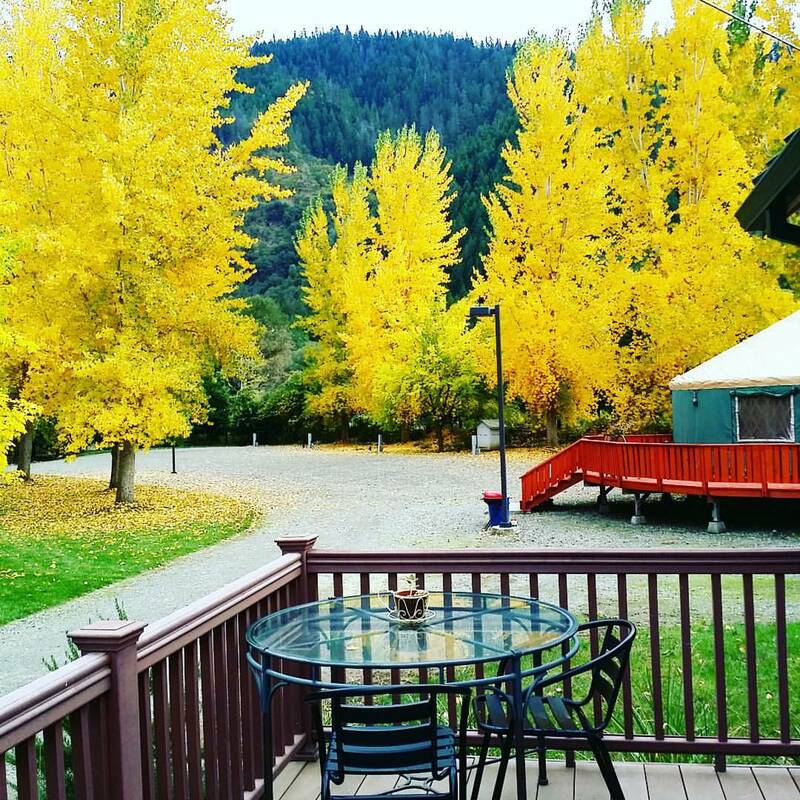 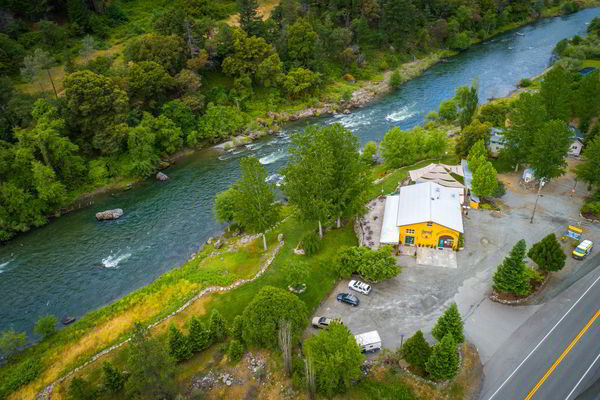 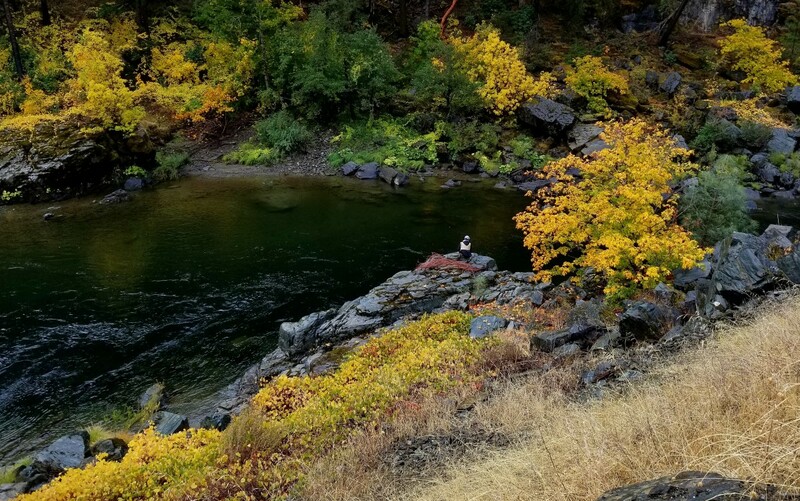 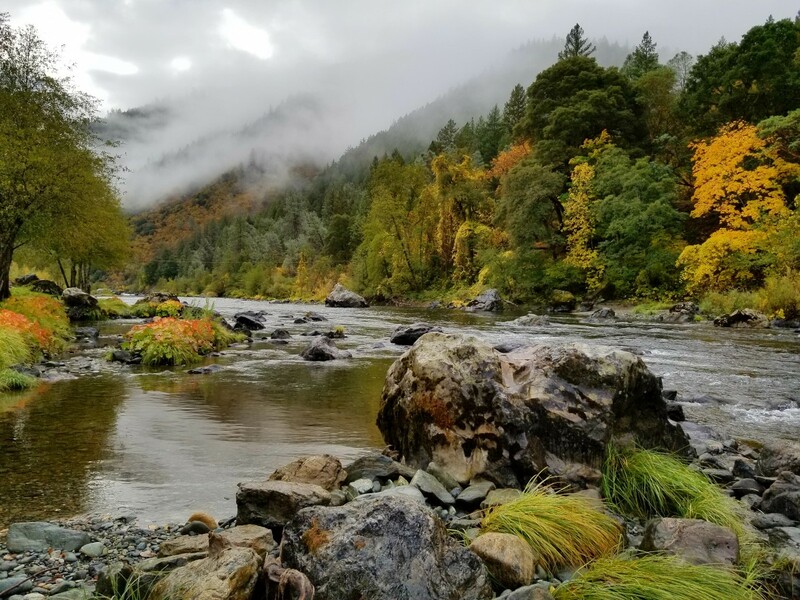 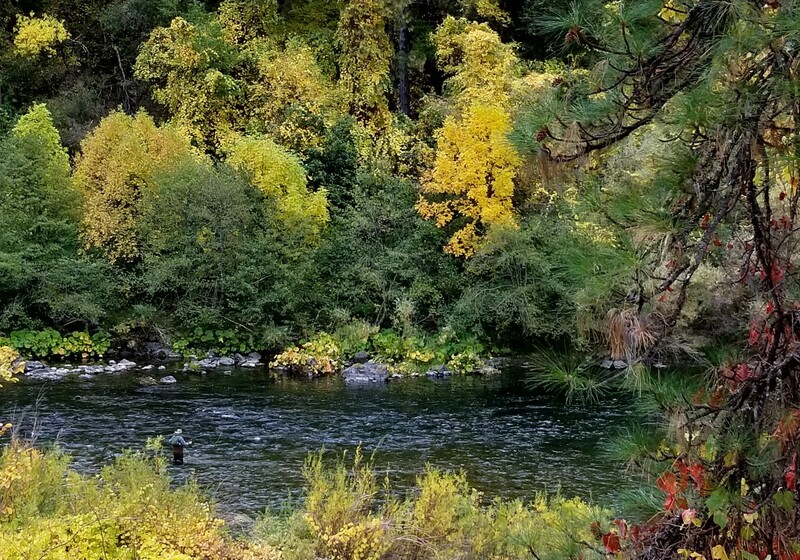 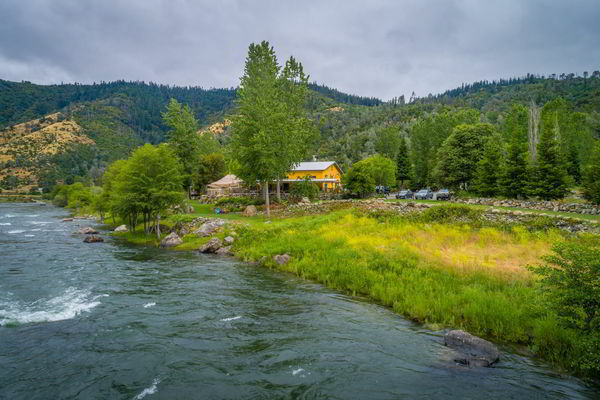 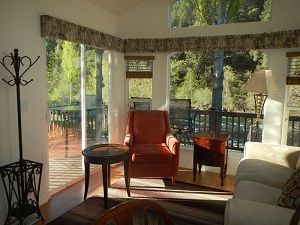 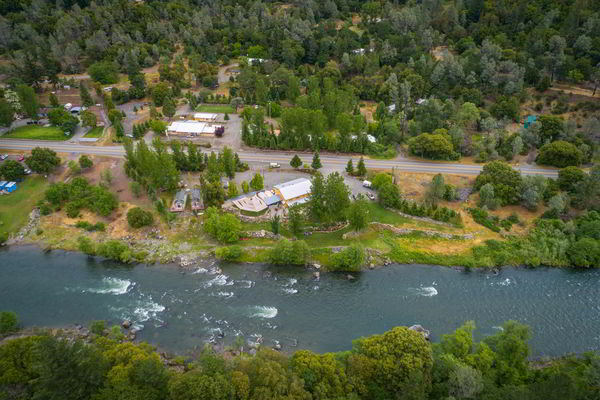 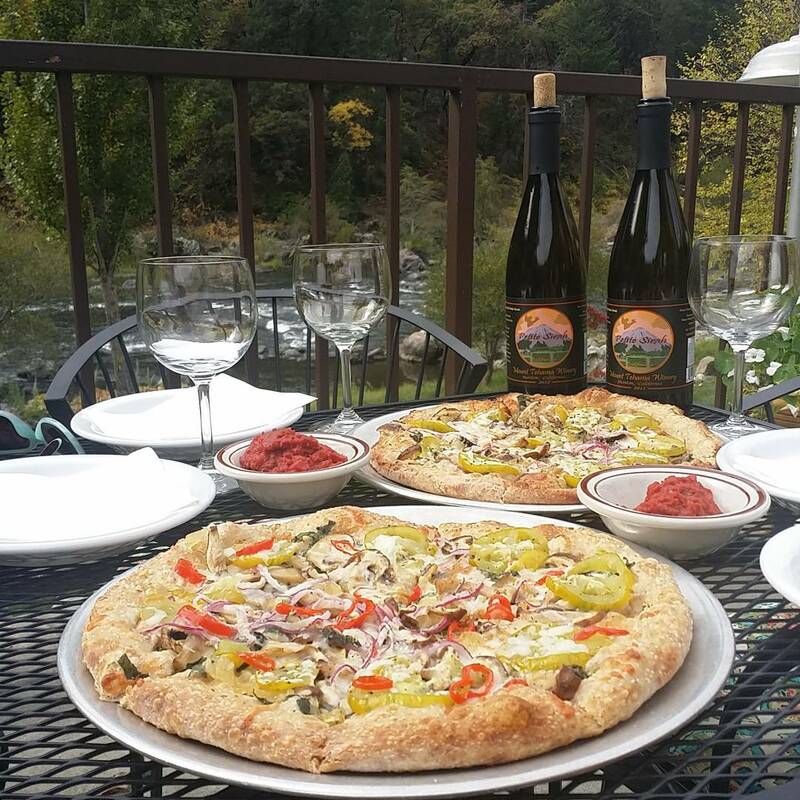 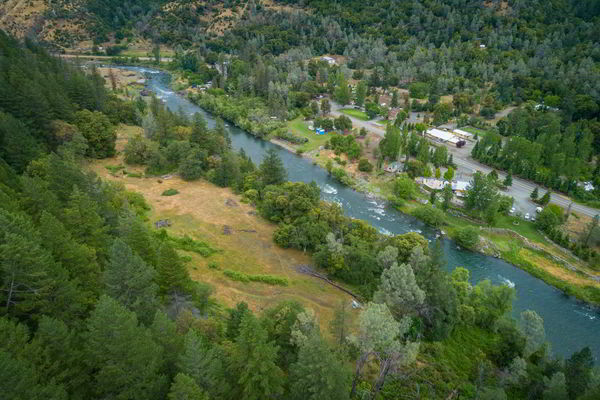 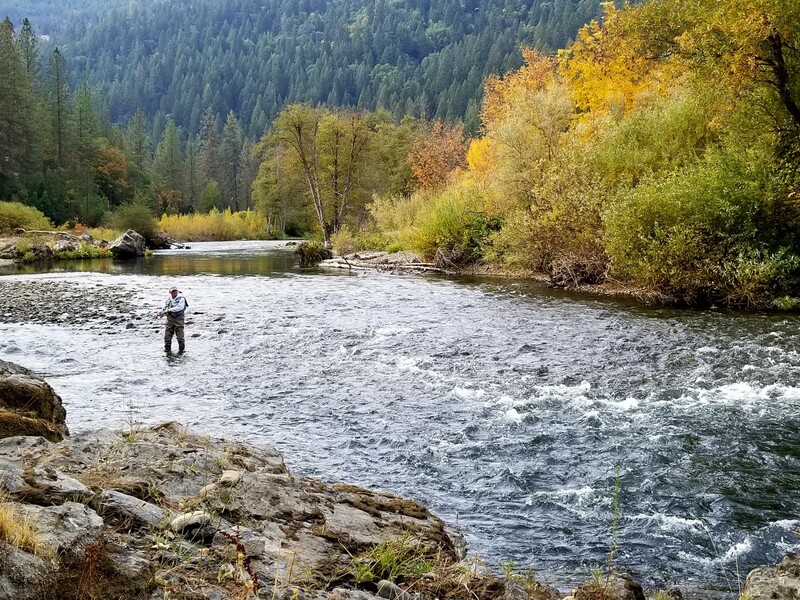 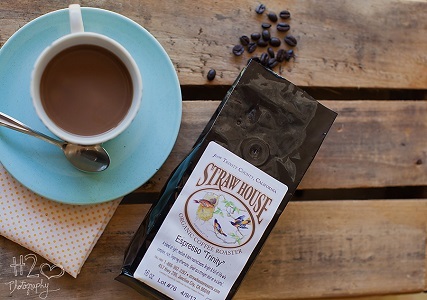 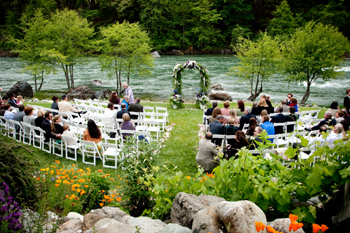 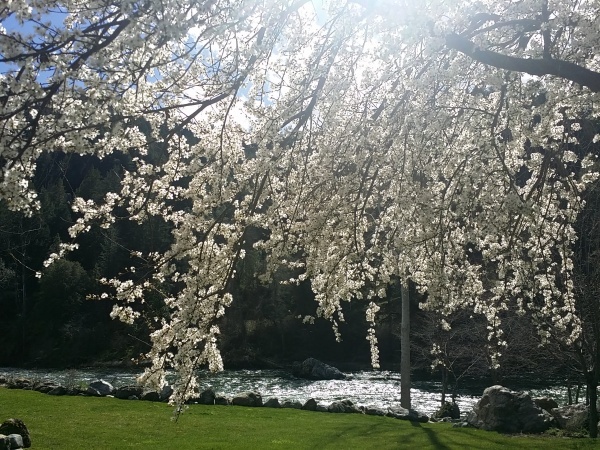 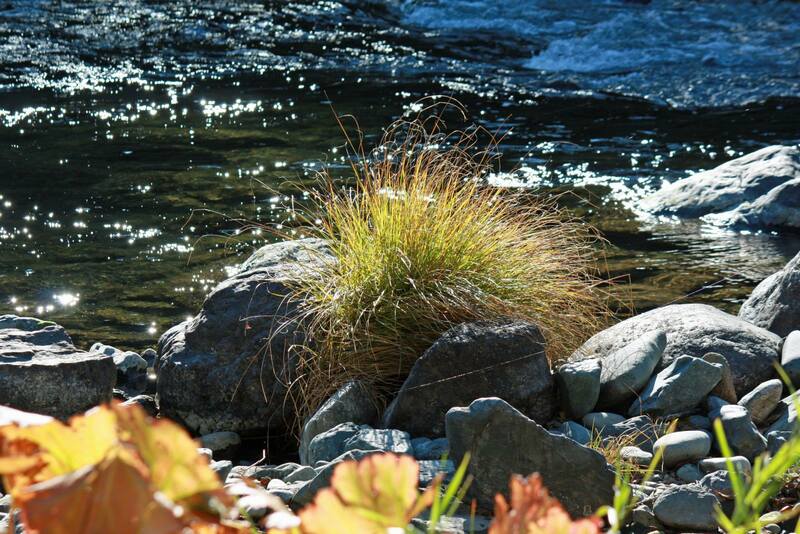 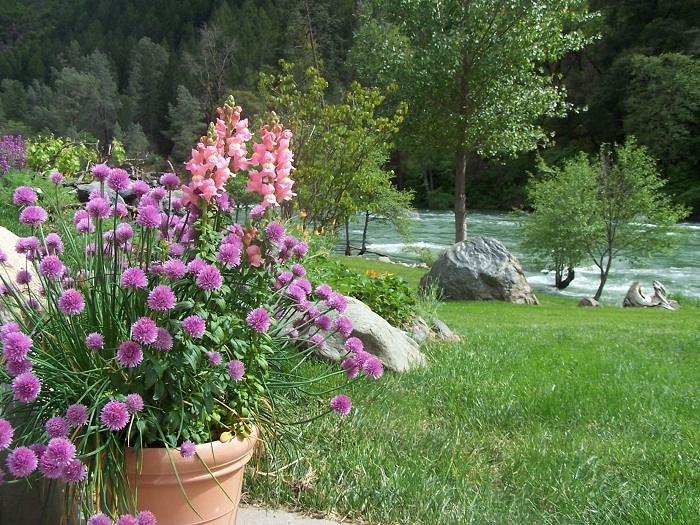 Strawhouse Resorts, located along the beautiful Trinity River next to the majestic Trinity Alps Wilderness Area, provides a stunning location that can accommodate both indoor and outdoor events. 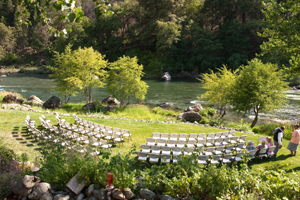 The outdoor site hosts the stunning Trinity River as your background surrounded by colorful landscaped gardens and lush green grass. 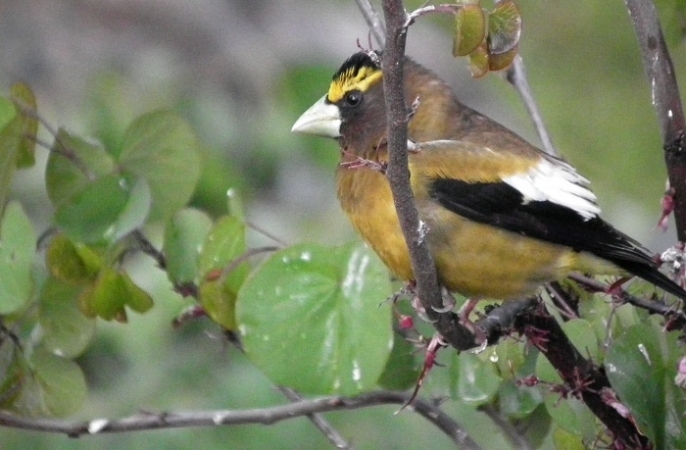 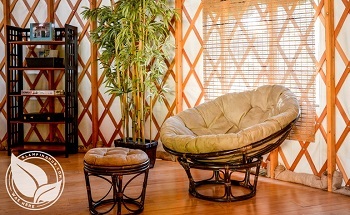 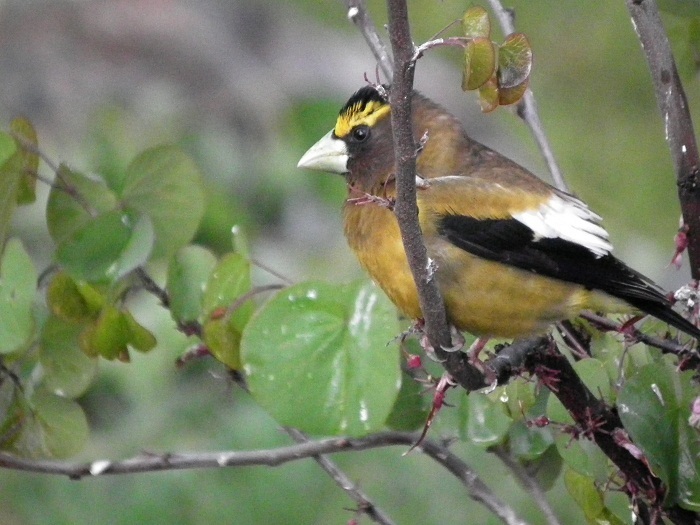 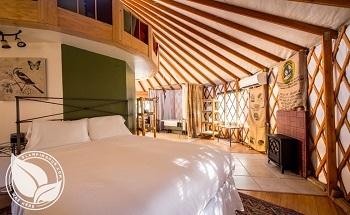 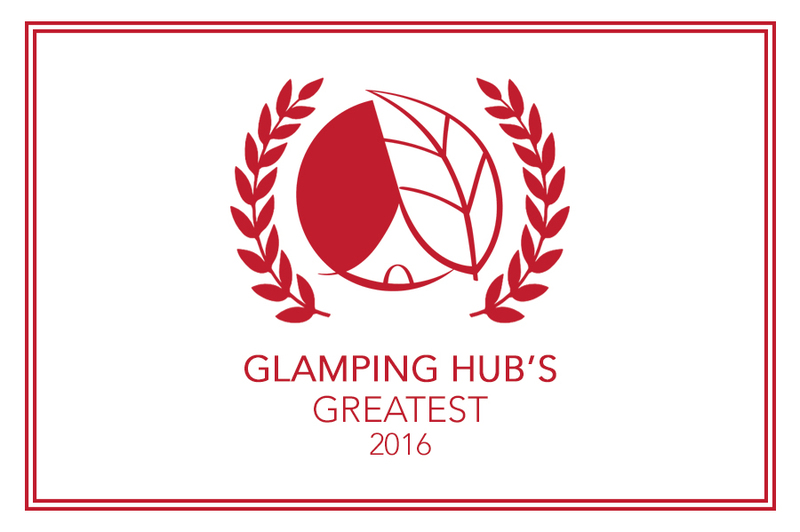 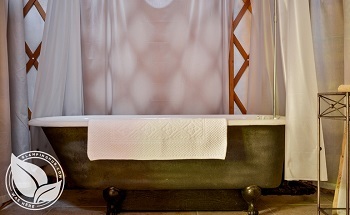 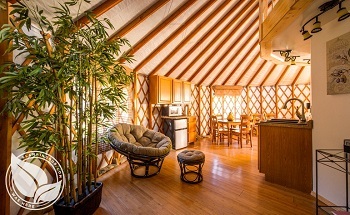 The indoor site is our spacious Lodge and can be used in case of unexpected weather. 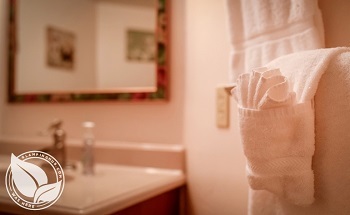 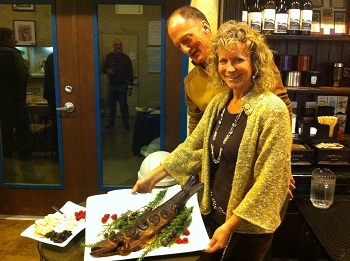 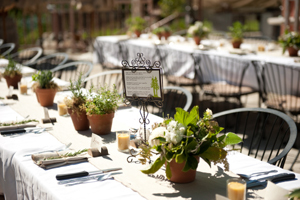 We can accommodate up to 150 people comfortably. 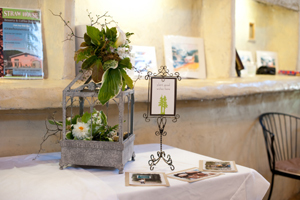 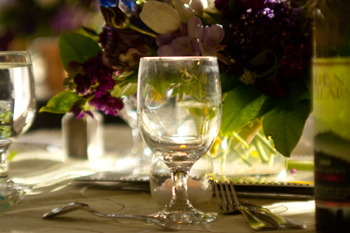 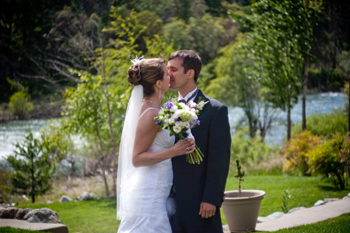 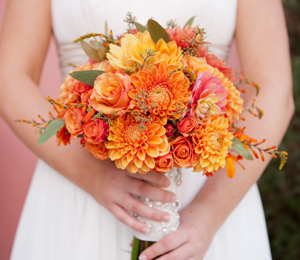 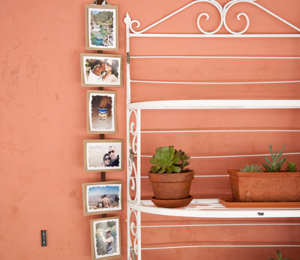 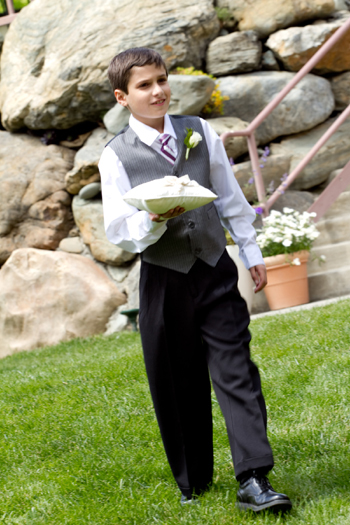 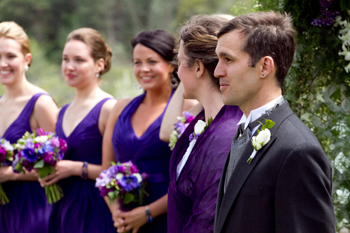 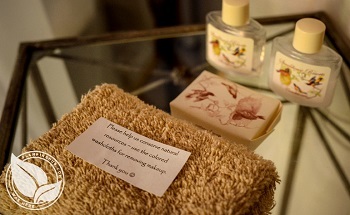 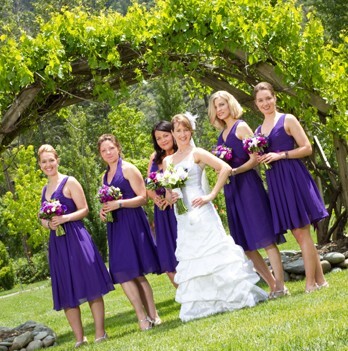 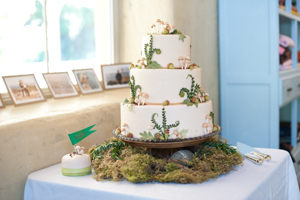 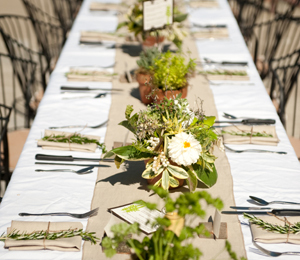 Our theme is “Simple Elegance,” and our staff is dedicated to providing you with the wedding or event of your dreams.